The forensic nursing degree is a program designed to prepare nursing students to work with both the victims and perpetrators of violent crimes. Forensic nurses work to collect and catalogue the evidences, identify the situations of the crime or abuse, provides the necessary legal assistance and later on includes testifying in court. 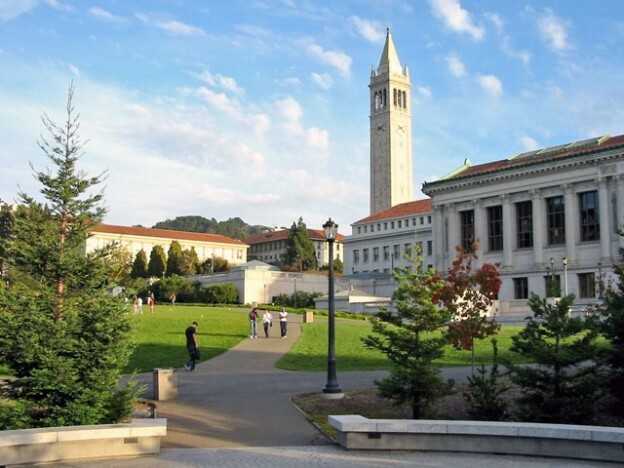 There are various careers for those who graduate with this degree such as nurse coroners, psychiatric forensic nurses and sexual assault nurses, among others. These specialized nurses are the key people connecting the gap between the needs of their patients medically and legally. The colleges and universities offering this degree program require their students to attain a bachelor’s degrees in nursing prior to admission. Most of the education for this program usually come from the postgraduate programs and are available for individuals with nursing experience. The forensic nursing programs can be offered in the master’s degree level and graduate certificate programs. 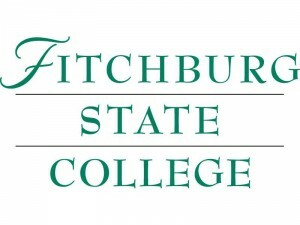 The Fitchburg State College offers students this program online in the Masters of Science degree level. The students are required to complete their bachelor’s degree in nursing in order for them to be admitted. The online class setting provides students with convenience and freedom in their studies, especially in making their own schedule. Still, there are classes that are conducted at particular time slots and days. Another great thing about this online program is that students can arrange their own clinical duty schedules. 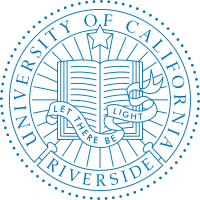 The University of California, Riverside offers eligible students with a Forensic Nursing Certificate. This online degree program will teach students about victim advocacy and investigative sciences. The program will help the aspiring forensic nurse to work with the detectives at the crime scenes in order to collect, preserve and document the evidences. They will be also taught to treat the victims and survivors of crimes. They will also be taught to work closely with law enforcement, the legal community and death investigators. 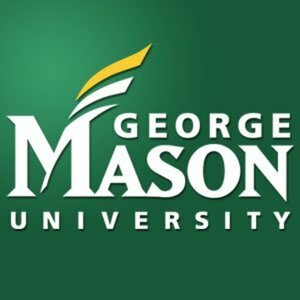 The George Mason University offers students with Graduate Certificate for Forensic Nursing. This program gives students the advanced education they need in terms of requirements needed for the graduate level. This program also prepares the students for a career in the field of forensic nursing. The graduate certificate will provide the student the educational requirements he need in attaining certification as a forensic nurse from the American College of Forensic Examiners or the certification for SANE or sexual assault nurse examiner from the International Association of Forensic Nurses. 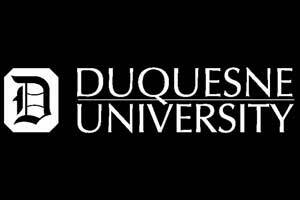 The Duquesne University offers students with certificate programs for Forensic Nursing. This program is designed to prepare the nursing students to learn the advanced nursing practice level in forensics. At this level, the nurses will learn their field’s impact on social policy, education, health care initiatives, practices and research. Forensic nurses will also conduct practical works in several clinical areas. This program has been developed in collaboration with The Cyril H. Wecht Institute of Forensic Science and Law of Duquesne University. 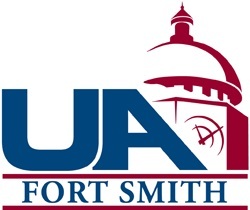 The University of Arkansas, Fort Smith (UAFS) offers students with nursing major programs. This degree program provides students with the education they need in preparation to becoming professional nurses. The forensic nursing is a course program offered under the Bachelor of Science in Nursing. The nursing program from the UAFS is accredited by the National League for Nursing Accrediting Commission and Arkansas State Board of Nursing. 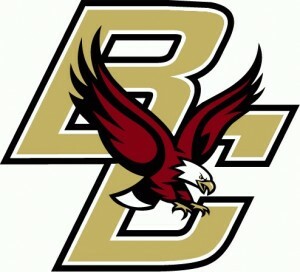 The Boston College offers students with a Master of Science in Nursing degree with a specialization on forensic nursing. Students can attain the Clinical Nurse Specialist title after this degree program. Students are prepared through a comprehensive curriculum including the technical skills necessary for collection of evidences and testimonies from the victims of violent crimes. The program also emphasizes cultural and ethnic aspects of that crime and violence. There are also different clinical lessons included in the program. 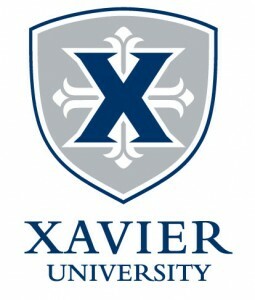 The Xavier University offers a Master of Science in Nursing with concentration on forensic nursing. This degree program is designed to prepare the students to work as sexual assault nurse examiners, forensic psychiatric nurses, and nurse coroners. The curriculum of the program mainly places emphasis on the incorporation of the significant principles on nursing together with criminal justice system. The students will learn to classify any type of violence or abuse in their patients and the proper way of collecting and documenting the evidences. 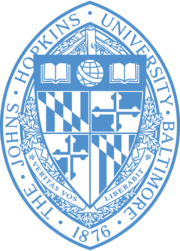 The forensic nursing program in Johns Hopkins University is offered online. This Forensic Nursing graduate certificate program is offered to registered nurses preparing them in providing all-inclusive evaluation and care after the occurrence of injury and disasters. The program offers the option of clinical nurse specialist having emphasis on Forensic Nursing. The University will prepare the students in identifying and working with the typical patients such as survivors and victims of sexual assault, child and spouse abuses and about the disabled people suffering from abuse. The Vanderbilt University offers nurses with a degree in Master of Science in Nursing with specialization on Forensic Nursing. This graduate program consists of four credit hours of subjects and courses that cover the basic but essential concepts and skills Forensic Nurse coupled with 210 credit hours of clinical practicum. The University of Illinois in Chicago offers graduate certificate program in Forensic Nursing. This program is open to those who have completed the Master of Science in nursing. This program is made up of 12 credit hours leading to certification. The curriculum for this program includes courses in gathering and documenting of evidences and instruction about proper caring for the patients who are the victims and survivors of violent abuses and crimes.